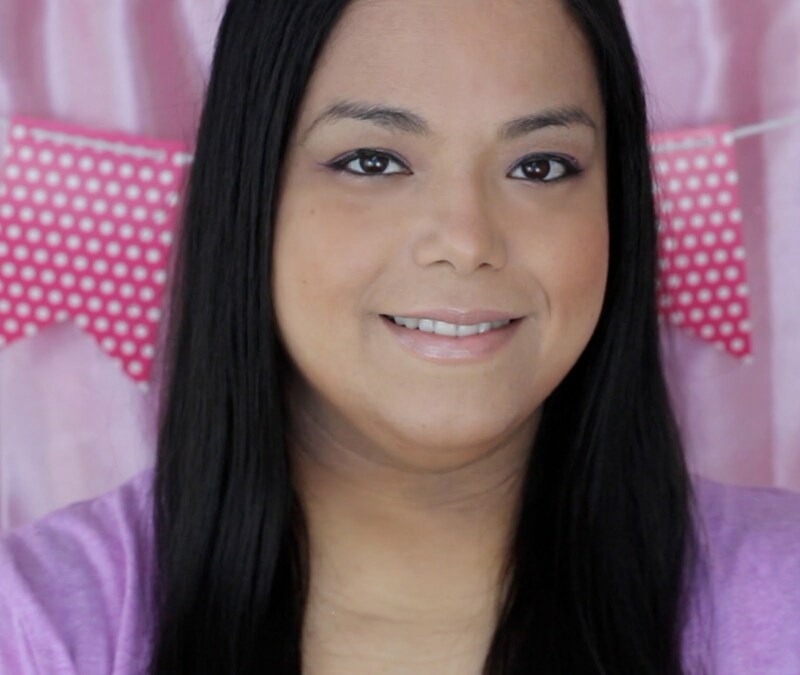 At twenty weeks pregnant I found out that I was having a little girl. The first thing I said was "awww" and then the first thought I had was all the cute little bows and dresses I could put on her little head. When my daughter was born with a full head of thick black hair I knew I had to create some beautiful bows for her. She is 2 1/2 now and I still love making things for her. My favorite thing to do is to create bows themed to the holidays like my Boutique Easter Bow and Santa Belt Headband. 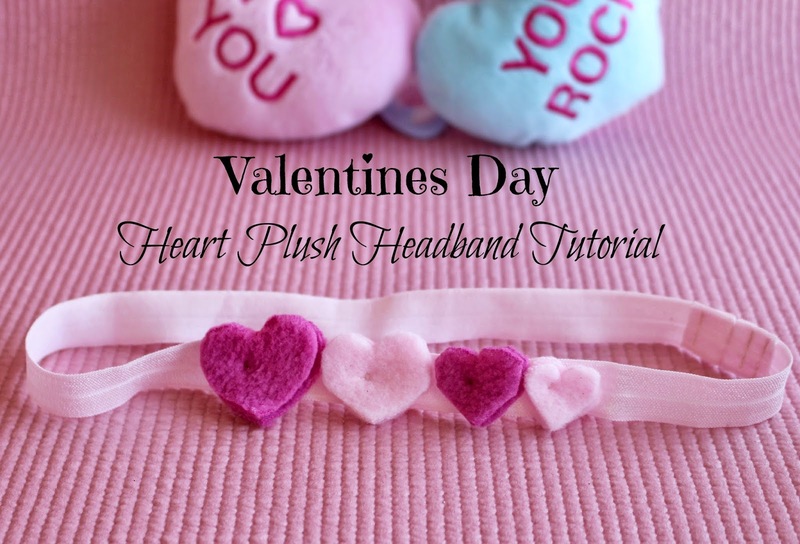 Valentines Day is right around the corner so what is more appropriate than a Valentines Day Plush Headband. I had tons of pink fleece left over from the Foofa (Yo Gabba Gabba) costume I made for her a year ago so it was prefect to use some of it up. 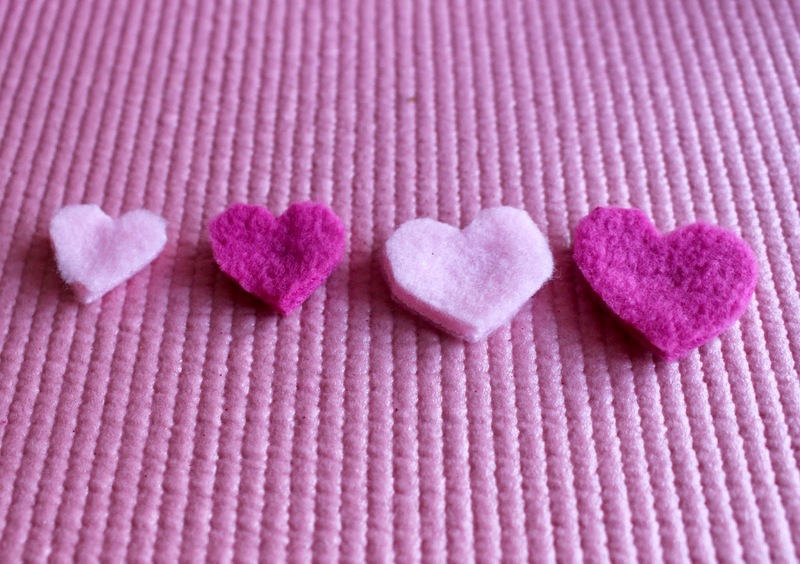 First I created the Heart Template to make it easy cut out the hearts. I printed out the template and cut out the black hearts. 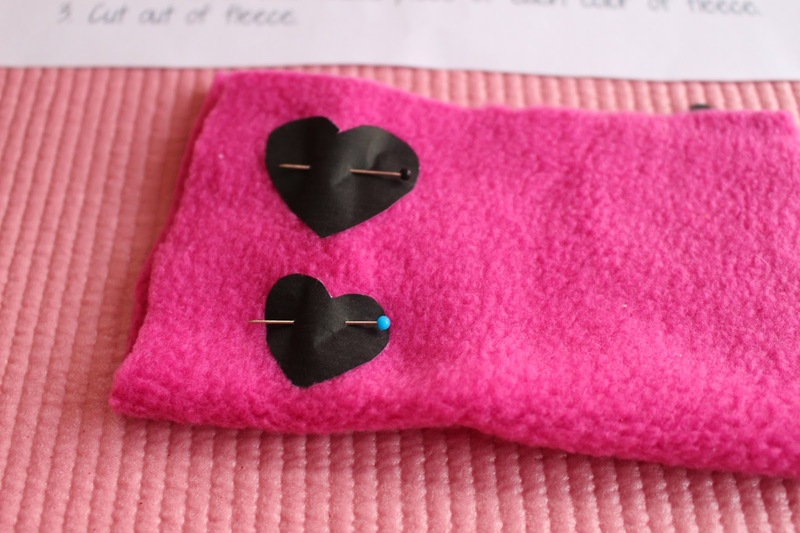 Then I pinned them onto a double thickness of the light pink and darker pink, alternating sizes. I then measured my daughter's head and added half an inch to the measurement. I cut out that length of the fold over 1" elastic. Next I put the ends together and sewed using a 1/2" seam. Then I opened the seam and sewed each end to the headband. Make sure to use reinforcement stitches to make it durable. 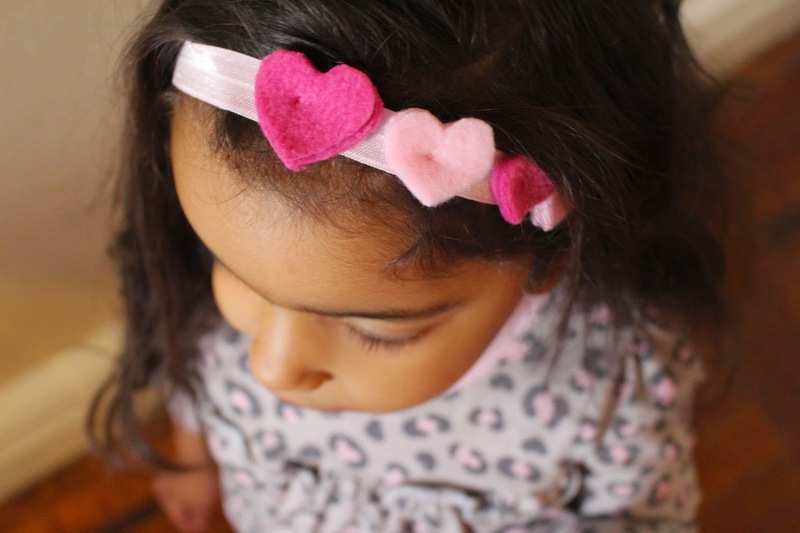 Then I pinned the hearts to the side of the headband and sewed them in place using the button stitch. I cut all the loose ends and then bribed my little model with a couple of organic gummies to get some shots of the headband. This is so cute and every time I visit your blog I want to have a baby girl! That is the cutest thing! I absolutely LOVE it. Awe! 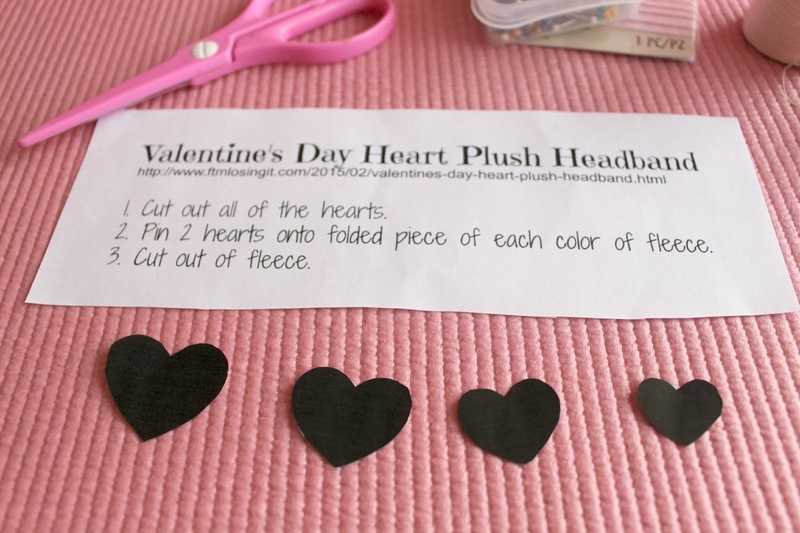 I'm going to make this for my DD, for her Valentines day party. 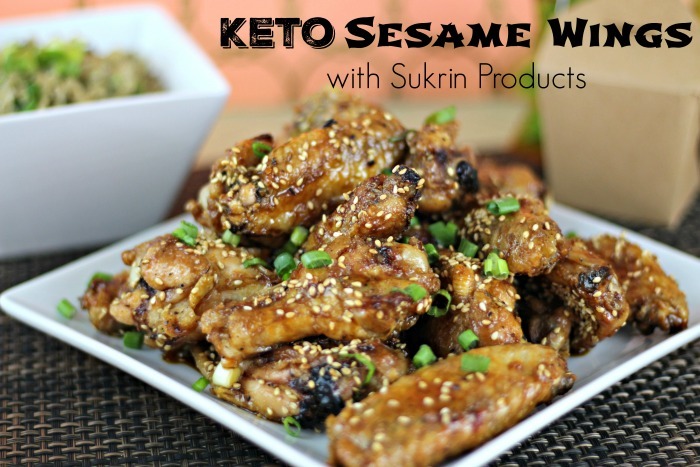 adorable and looks so easy to make! Awwww, how cute is that? I want to make one for my lil' lady bean! That is so adorable. 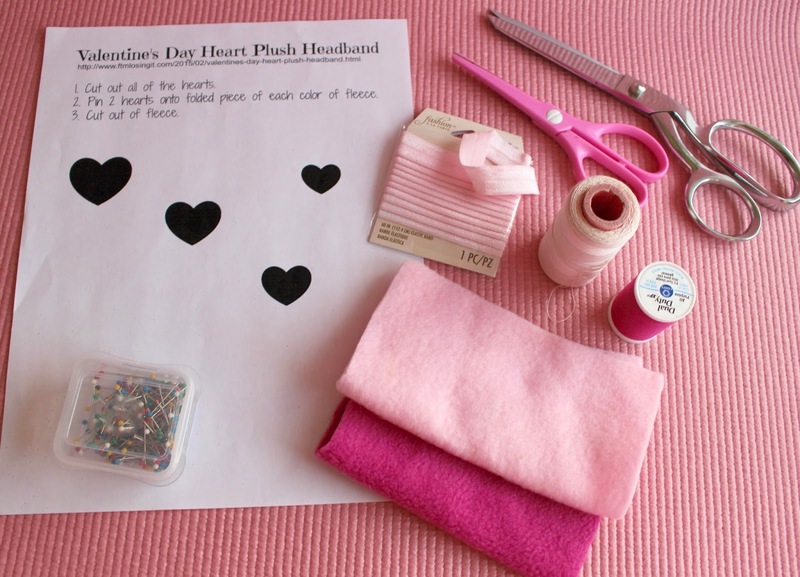 My daughter loves hearts and anything pink, she would love this. 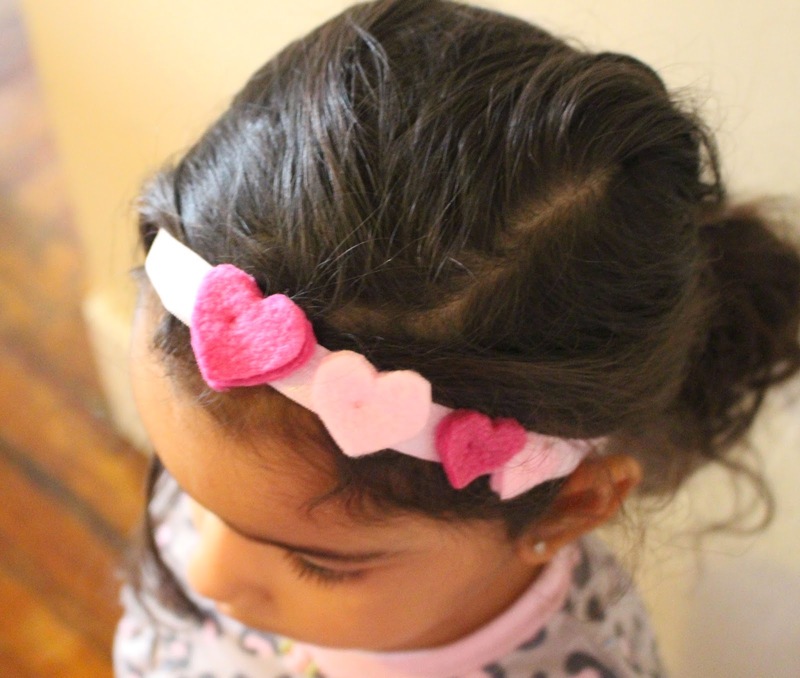 What a cute headband for vday. Little girls love wearing hearts and will like this. Love this headband! It is absolutely adorable, and perfect for Valentine's Day! Awe this is so adorable! I love how you made it! The template is adorable too! This is so stinkin cute! My daughter would love it! This is so adorable! My daughter would love it!